Volkswagen's Sales Dive- Free Market Justice? November is the month that may give us the answer. Read more about Volkswagen's Sales Dive- Free Market Justice? 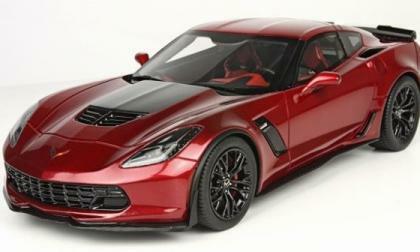 While the 2016 Chevrolet Camaro seemed like a shoe-in for the 2016 North American Car of the Year award, the recently announced list of finalists for the major award does not include the new Camaro – although General Motors still has a shot at the title. 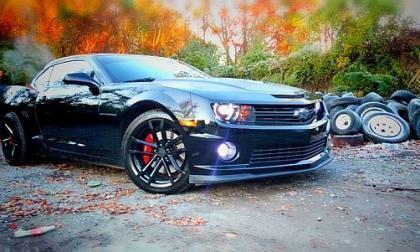 Today I read a story in Camaro Army Facebook group in which one owner told the group members what happened to his 2013 Camaro 1LE after he went to a dinner with his girlfriend in Little Rock, AR, utside Bar Louie. 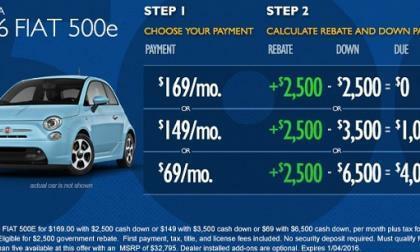 Holiday car deals and discounts always amaze with their low lease prices, but I had never seen one can lease a 2016 Fiat 500e in California for only 69 dollars per month. However, there is a catch. 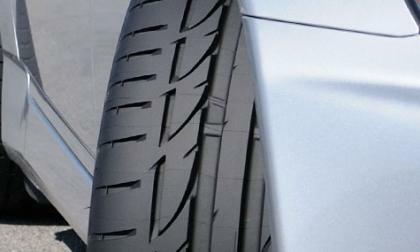 Which tires are good for Nissan LEAF in terms of cost efficiency and range. There is an interesting discussion at SF Bay Area Nissan LEAF Owners public group on Facebook where LEAF owners are discussing the pros and cons of Ecopia tires. XCAR has given us a video called “Everything you need to know about the new BMW M2 including how it sounds.” Hear the M2 roar. 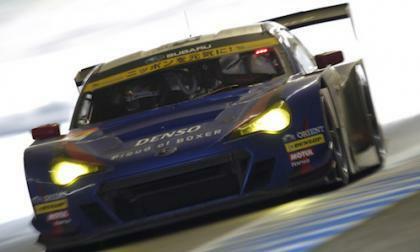 Even though the Subaru BRZ GT300 qualified 7th and finished in 11th place in the final round of SUPER GT, there was a big honor given to the team. Who Else Thinks Porsche's Concept Electric Will Spell Trouble for Tesla? Porsche's all electric Mission E is moving from concept to production. Here is what some current EV owners think of the challenge it will pose for Tesla. 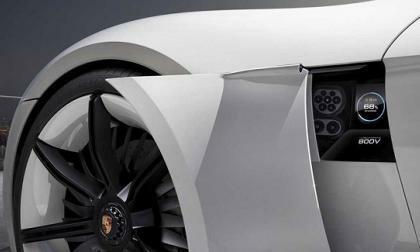 Read more about Who Else Thinks Porsche's Concept Electric Will Spell Trouble for Tesla? 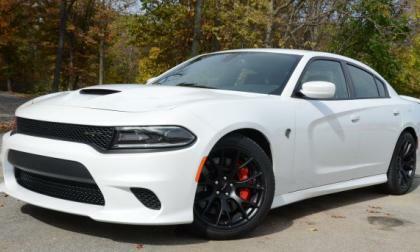 If you are hoping to place an order for a 2016 Dodge Challenger Hellcat or Dodge Charger Hellcat, you will have to wait until sometime in January, as last night marked the end of the last ordering wave of America’s most powerful performance cars. 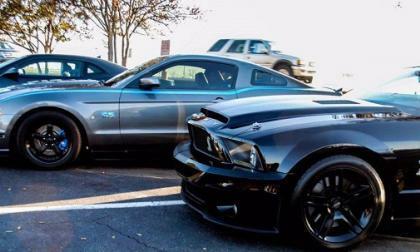 The 2016 Ford Shelby GT350 Mustang is Here - Now What? Now that the new Ford Shelby GT350 Mustang is reaching owners around the country, the members of the industry who are always asking what is next want to know what the Motor Company has planned for their hot-selling pony car – and today I take a look at what I think could be next. 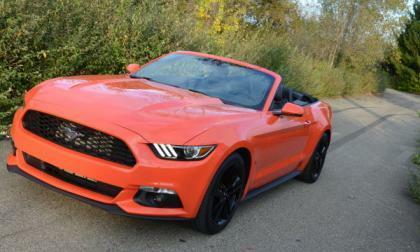 Read more about The 2016 Ford Shelby GT350 Mustang is Here - Now What? Those folks who love the C7 Chevrolet Corvette Z06 so much that they want to put a small, beautifully detailed version on their desk or shelf at home, BBR Models of Italy has you covered with the gorgeous piece shown above. Woman Pay More For Cars - Fact or Myth? 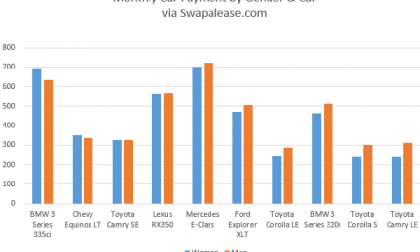 The data shows some interesting trends regarding the gender gap in car buying. 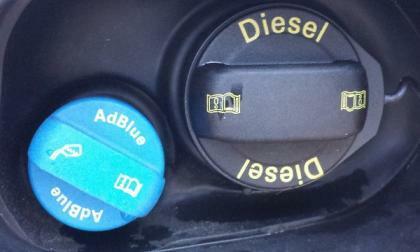 Read more about Woman Pay More For Cars - Fact or Myth? 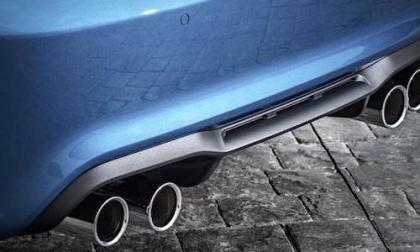 Is a new Subaru WRX STI coming with hybrid technology? 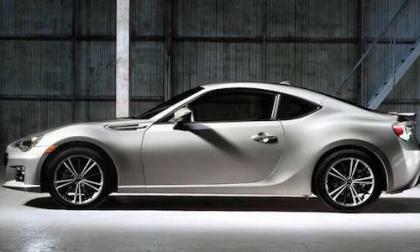 Subaru will introduce a new Global Platform in their entire lineup. Is Subaru working on a new hybrid-powered WRX STI? 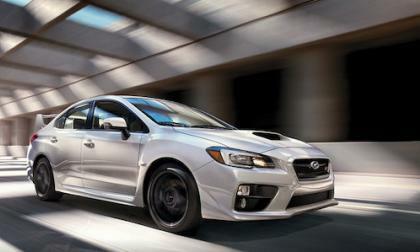 Read more about Is a new Subaru WRX STI coming with hybrid technology? 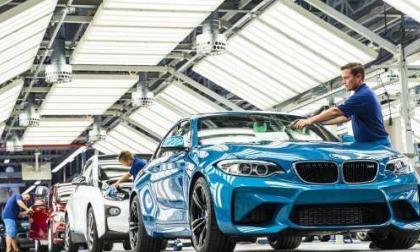 The new 2016 BMW M2 Coupe will have a long life cycle according to reports. Why will it be one of the most sought after M performance cars? 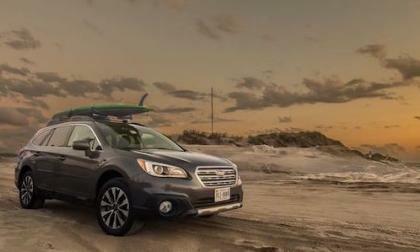 There are new things on the horizon at Subaru. 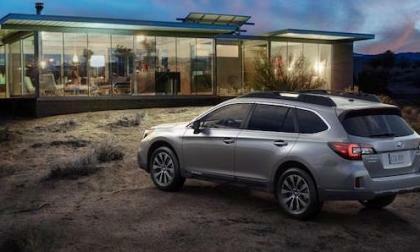 Will we see a Subaru Outback plug-in hybrid? 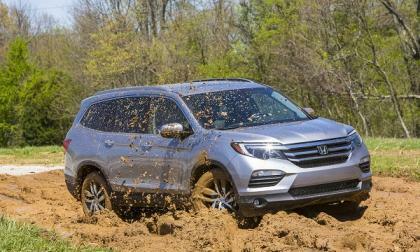 We look to 2016 Honda Pilot’s electronic actuated traction control system, and how it works. Whatever you do, don’t call this recall a recall. Or it has a huge market penetration opportunity depending on if you are a half full or half empty sort of person. 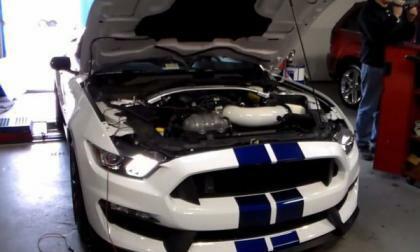 A video has hit the internet showing the 2016 Ford Shelby GT350 Mustang getting a workout on the dyno and while the stock results are solid, the power gained by adding a simple cold air intake and a good engine tune is the real star of the show here. 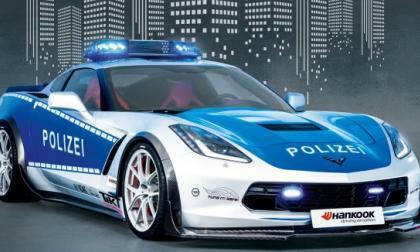 The wicked looking Chevrolet Corvette Stingray police car shown above made its grand debut at the Essen Motor Show and this German police car was built to help promote a program in Germany which encourages those folks customizing their cars to add modifications with safety in mind. The Chrysler Group is using the popularity of the new Star Wars movie to promote their vehicles and in a new TV commercial, the Dodge Viper plays the role of Darth Vader while scores of Hellcat Challengers and Chargers serve as the black and white Stormtroopers. When will Subaru replace the aging US spec 2.5-liter WRX STI engine? Subaru will introduce a new Global Platform in their entire lineup starting next year. Will Subaru put the 2.0-liter turbo engine the U.S. spec 2017 WRX STI? 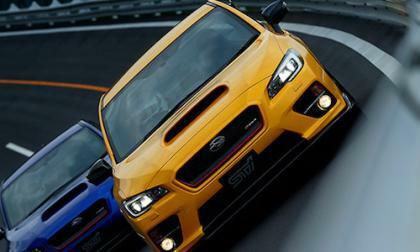 Read more about When will Subaru replace the aging US spec 2.5-liter WRX STI engine? 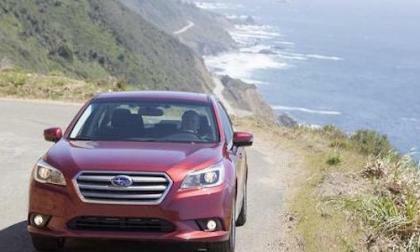 If you own a Subaru Legacy sedan, it’s a prime target for thieves at the beach. 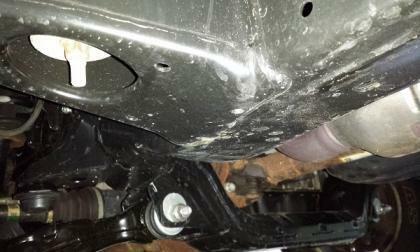 Why do Legacy owners need to be more careful? 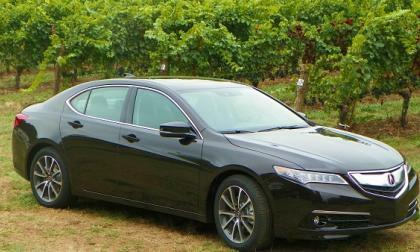 Acura engineering effectively reinvigorated the sedan lineup with the advent of TLX. There’s been a bump or two along the way. Future of Consumer Cars: Marriage between Electric and ICE vehicles? 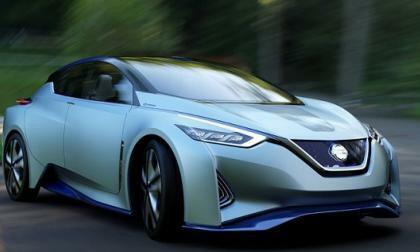 Nissan has announced that in 2016 it will introduce an electric car with a range extender engine, which will only serve to generate electricity for the battery. 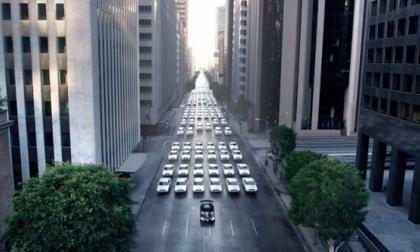 This raises a valid question on what will be the future of the consumer cars. 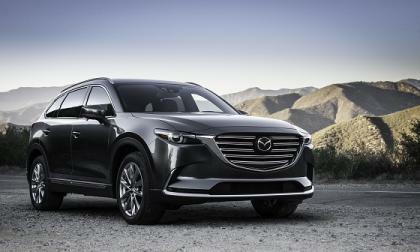 Will they be the Hybrids like Toyota Prius and Chevy Volt or the EVs like Nissan LEAF and Tesla. My Facebook friend and an avid EV supporter Dr. Raza Khan, who drives both Chevy Volt and Nissan LEAF shares his opinion. 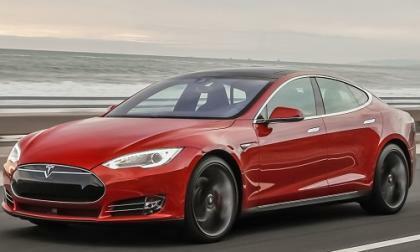 Read more about Future of Consumer Cars: Marriage between Electric and ICE vehicles? 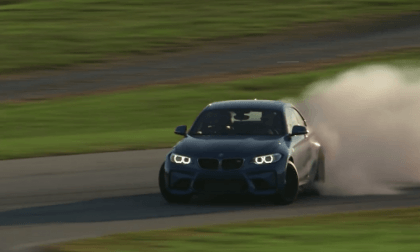 In BMW M’s promotion of the new 2016 BMW M2 Coupe, they show the car drifting in photos and videos. Why won’t M2 owners every do this? The 2016 Subaru Outback get its fifth award this year. Why is it in the midsize car category?